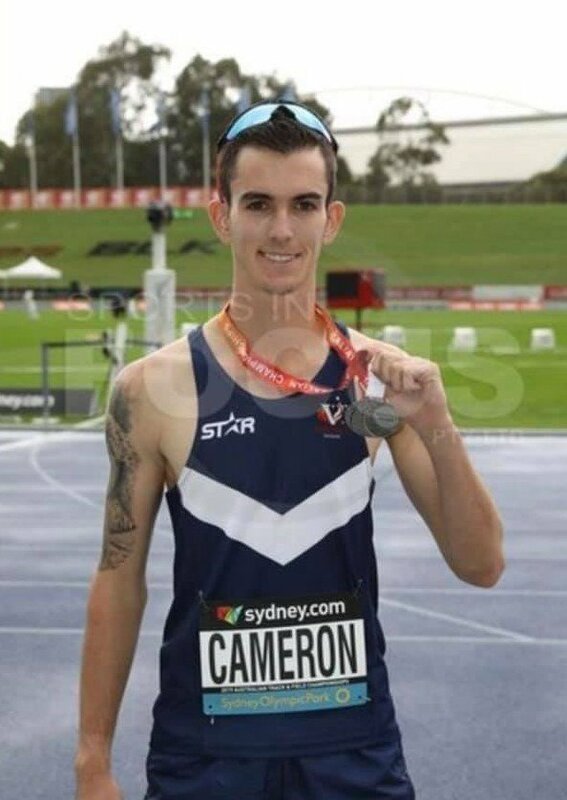 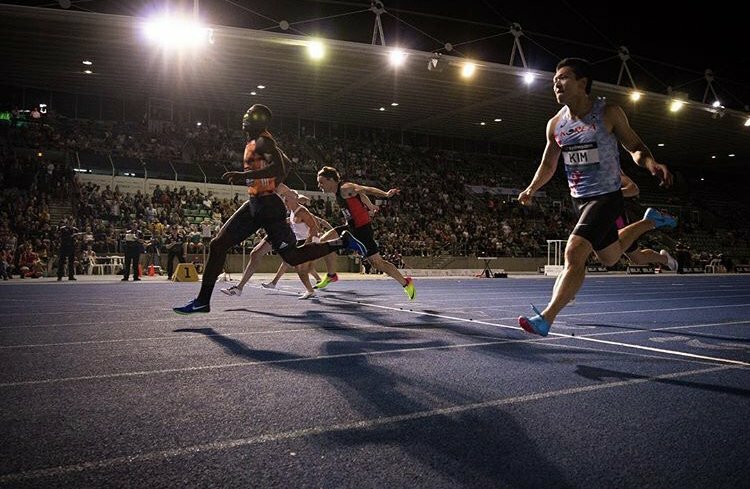 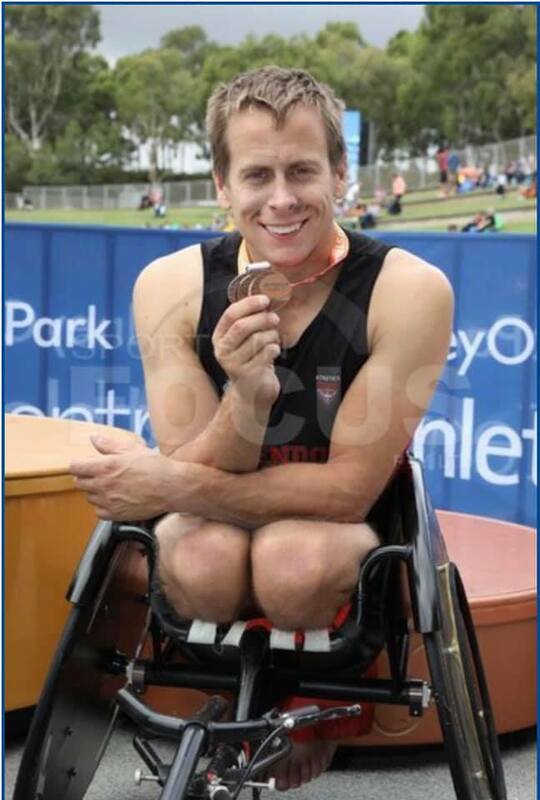 The Australian Track & Field Championships were held in Sydney over the first week of April. 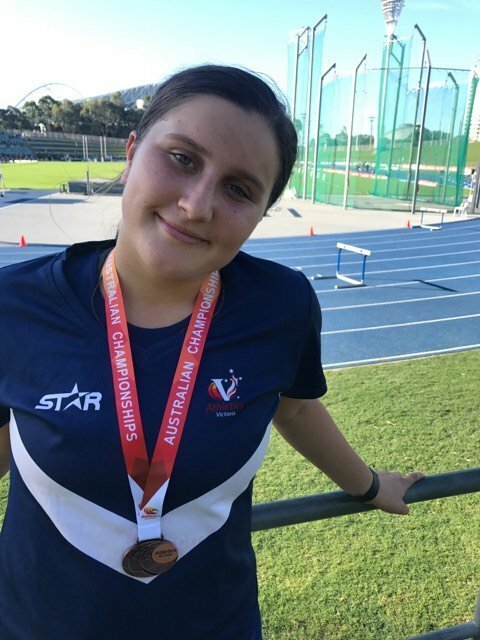 Athletics Essendon was well represented with a number of our talented athletes competing in the Junior, Open and Para divisions. 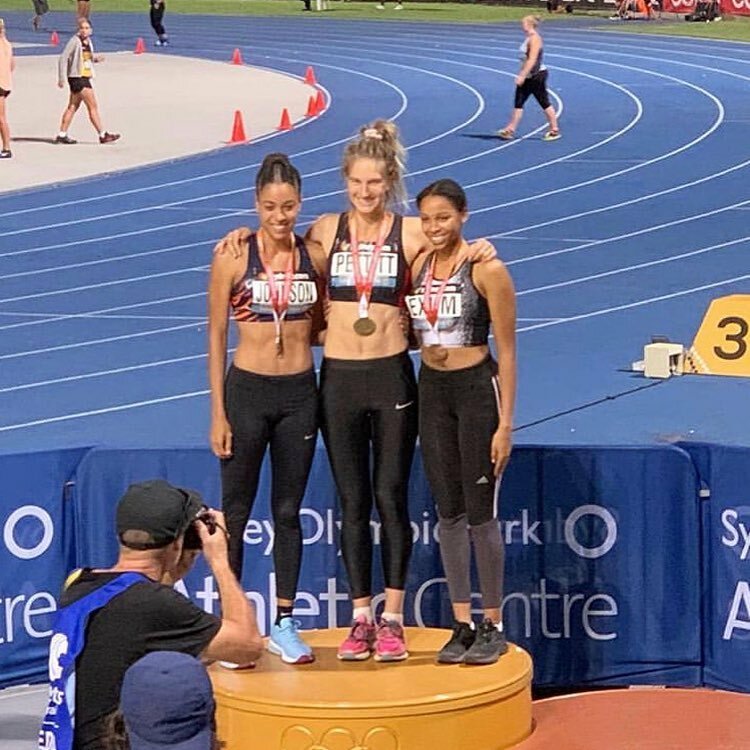 Our triple jump champs saw coach Alwyn Jones win his 10th National title while Ayo Ore jumped into bronze with his last attempt, overtaking an International rep.
Tierra Exum was all smiles when she took out her first National medal – bronze in the open triple, behind training partner, Ellen Pettitt. 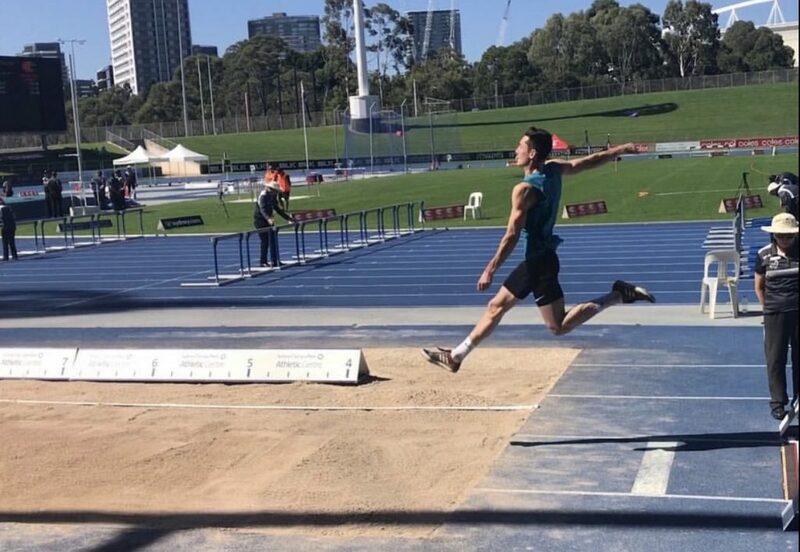 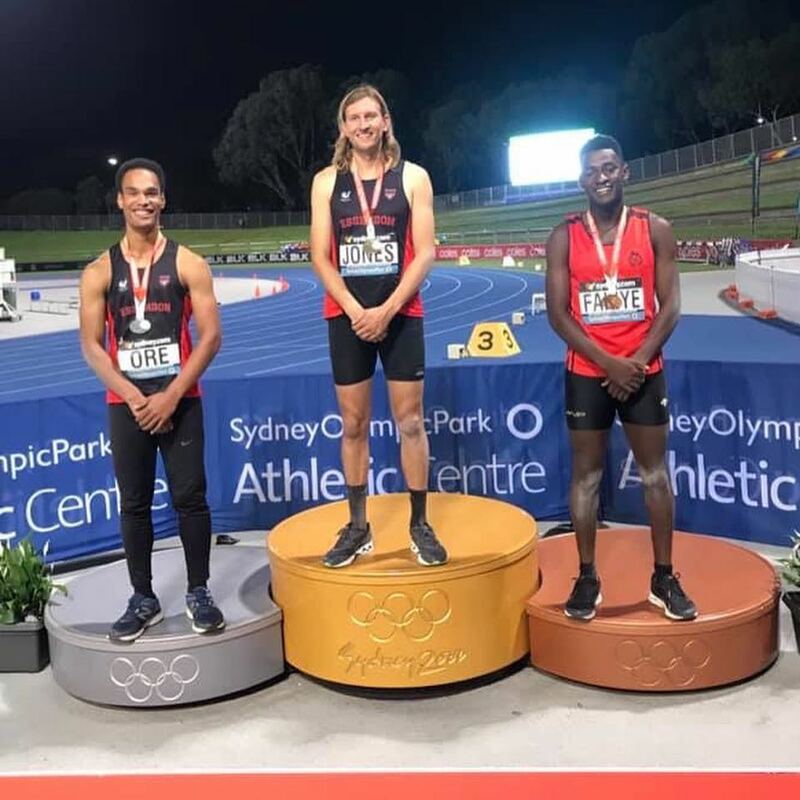 Chris Mitrevski’s silver in the open long jump qualifies him for the World University games and the Oceania Championships. 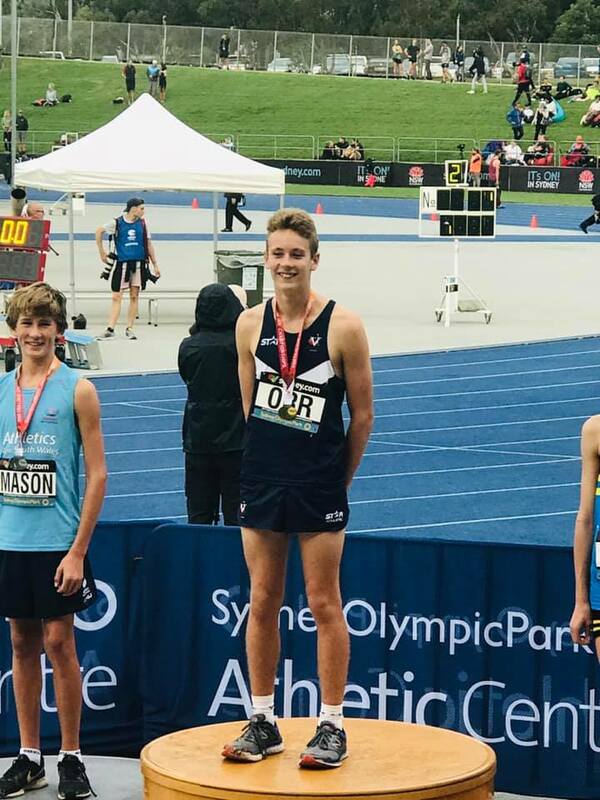 Harry Orr took gold in the under 14 high jump with 1.78m and then tried for 1.84m without luck. 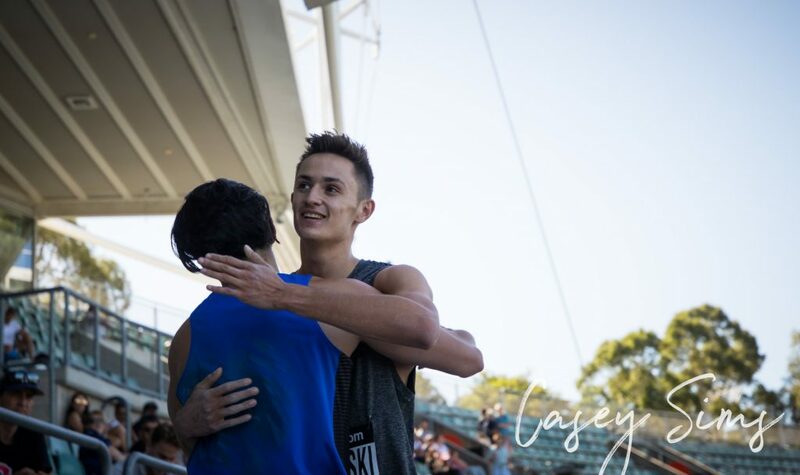 PrevPrevious ArticleMonty PB’s in Sydney.